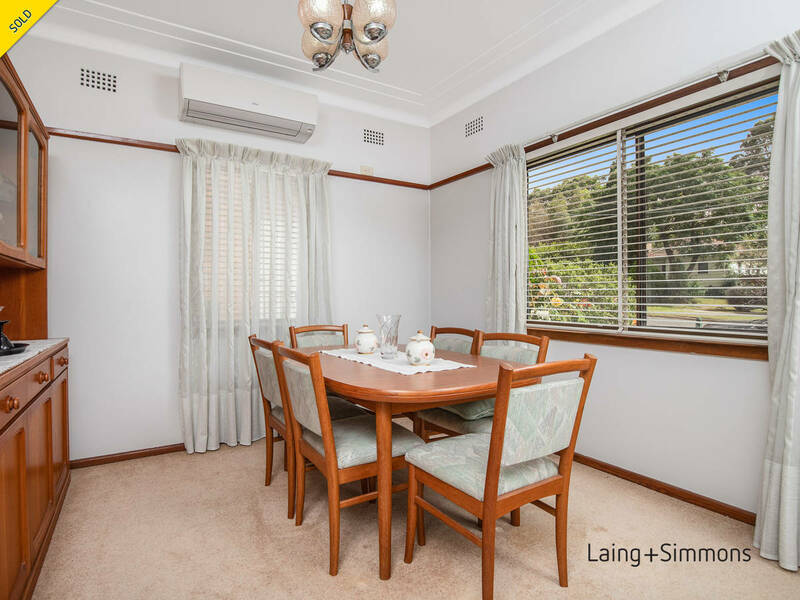 Well presented home in sought after area. 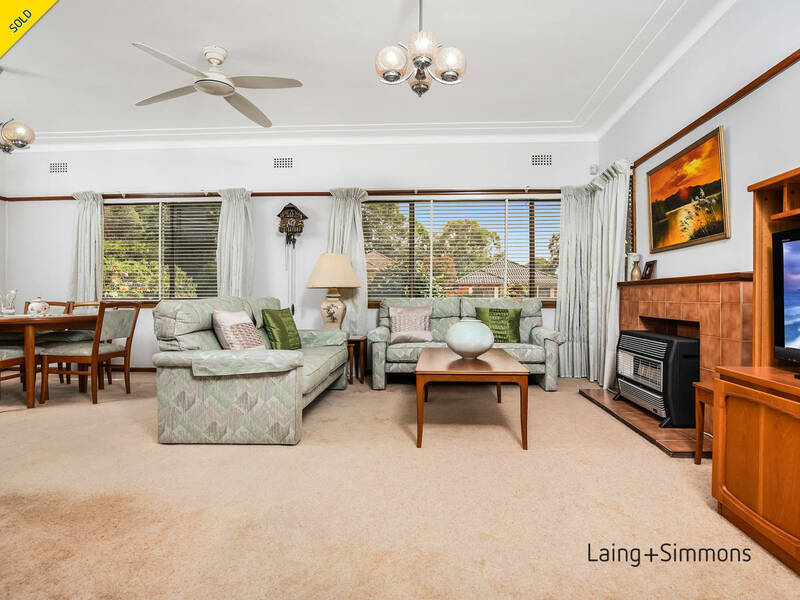 Offering spacious living area with air conditioning, 3 good sized bedrooms, neat kitchen and bathroom, internal laundry, gas heating and lock up garage + pergola. 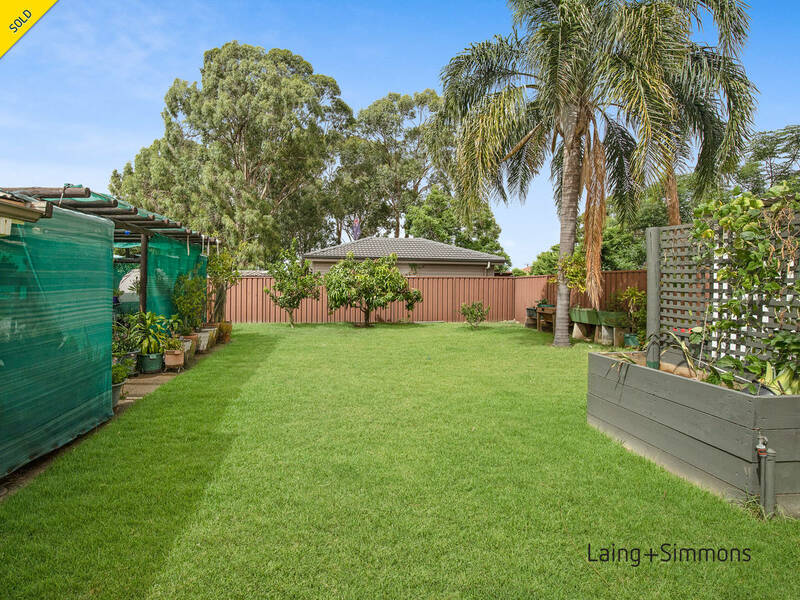 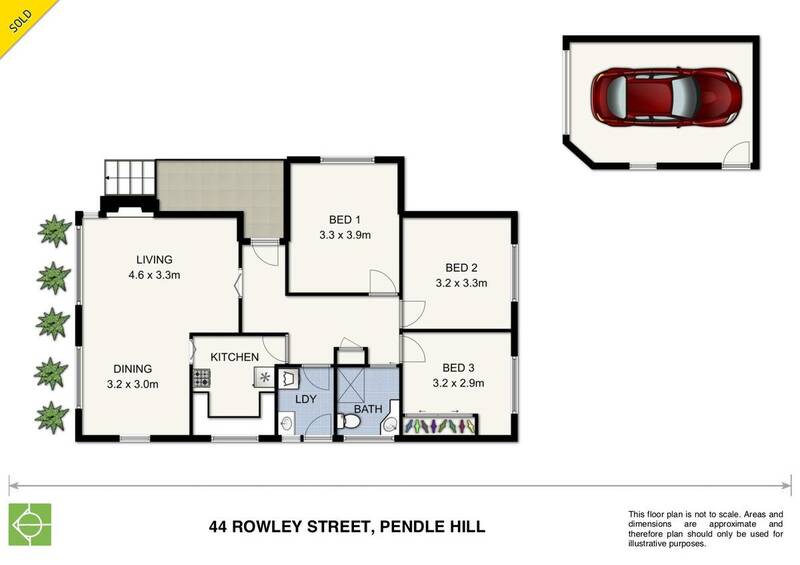 The property is set on a 594m2 block on the high side of the street giving a fantastic opportunity to build your dream home with potential view to Parramatta City and surrounding areas. 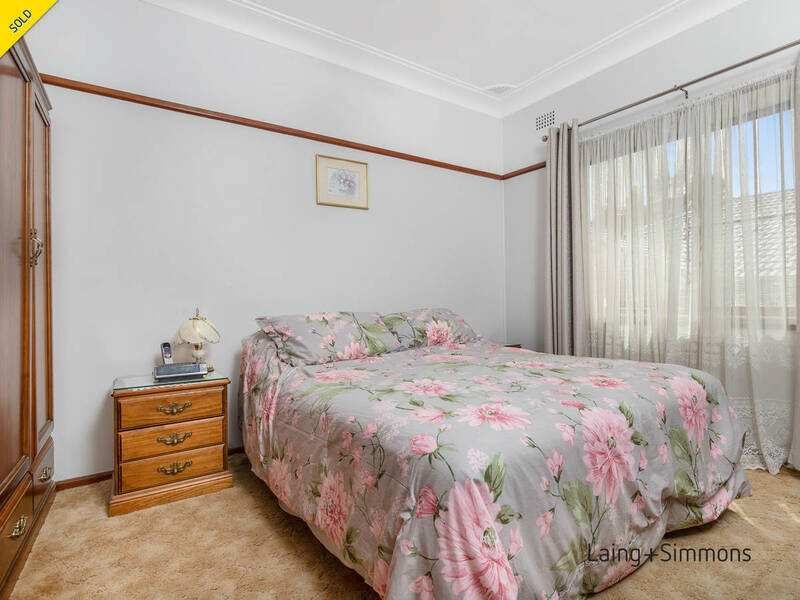 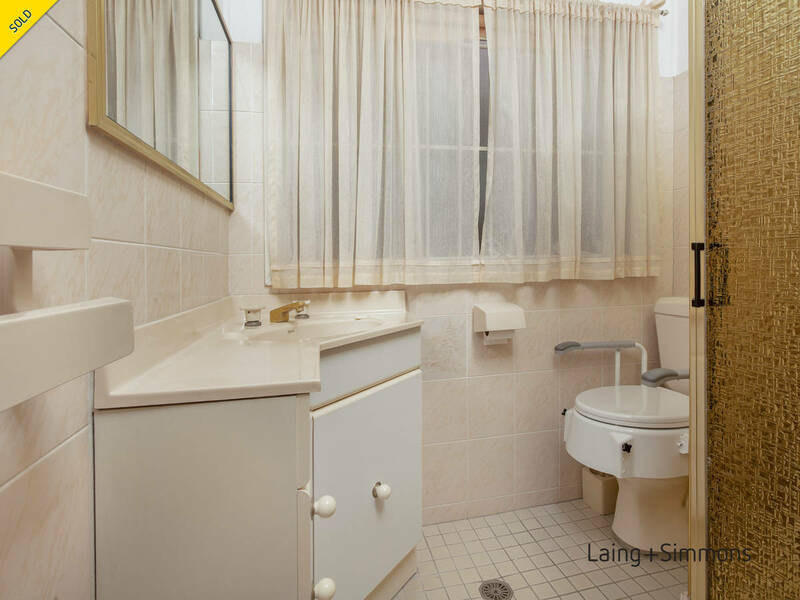 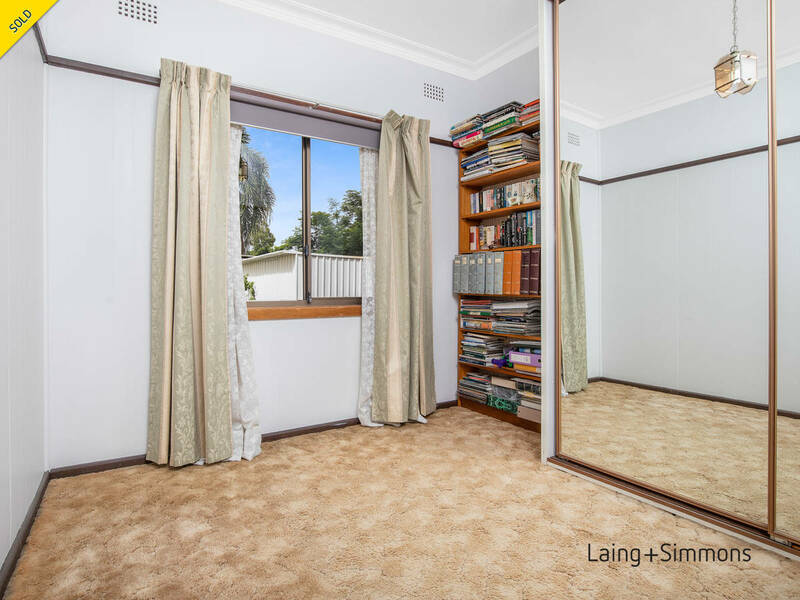 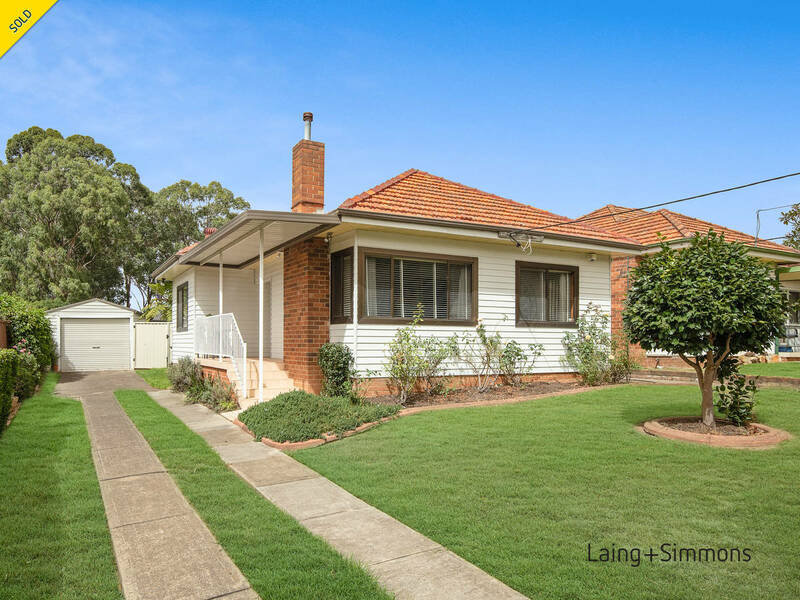 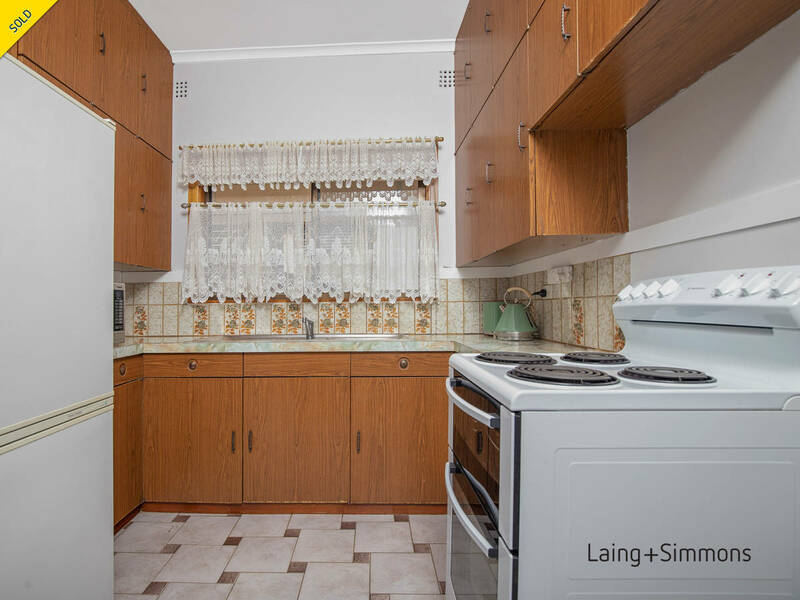 Within walking distance to shops, Railway Station and Wentworthville leagues Club.